Tom Sutton Heating is a Gas, LPG, Heating and plumbing company based in Lymington and surrounding areas. We are a family run business, established for over 30 years we offer valuable knowledge on heating systems both modern and old. All work is carried out to the highest standards as we pride ourselves on keeping our customers happy and delivering their requirements at a competitive price. We are Gas Safe registered engineers and highly qualified boiler technicians. We aim to get to any heating or boiler breakdowns within 24hrs!! We understand that sometimes your gas, heating and plumbing needs can’t wait, so our mobile number is available 24/7 – 07774 673109! So, if you need a plumber or a gas engineer in Lymington and surrounding areas, Contact us now! 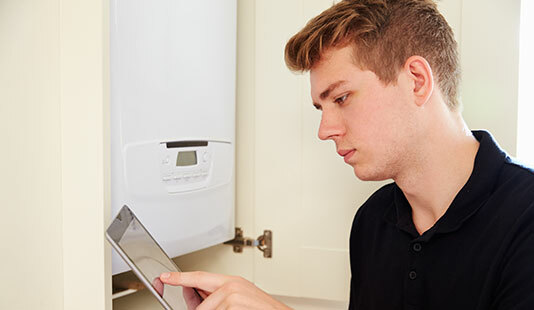 Tom Sutton Heating specialises in services ranging from boiler breakdowns, to pluming repairs and bathroom installations. LPG & Oil appliances must be checked for safety and efficiency on an annual basis. Call the team today to arrange LPG / Oil servicing, installation or repair. 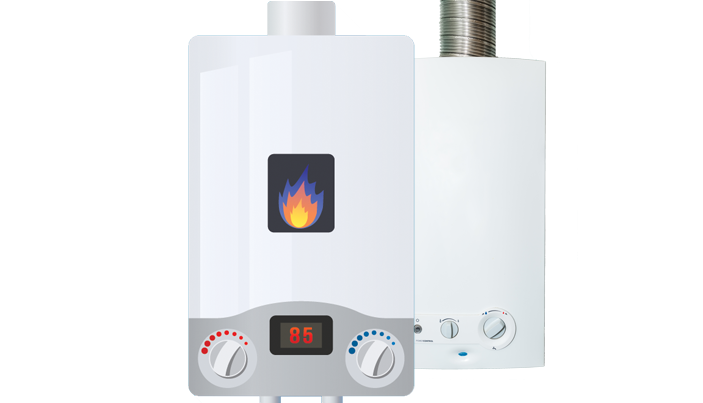 Are you looking to replace your current boiler? Tom Sutton Heating are offering brand new boiler installations from just £1,500! 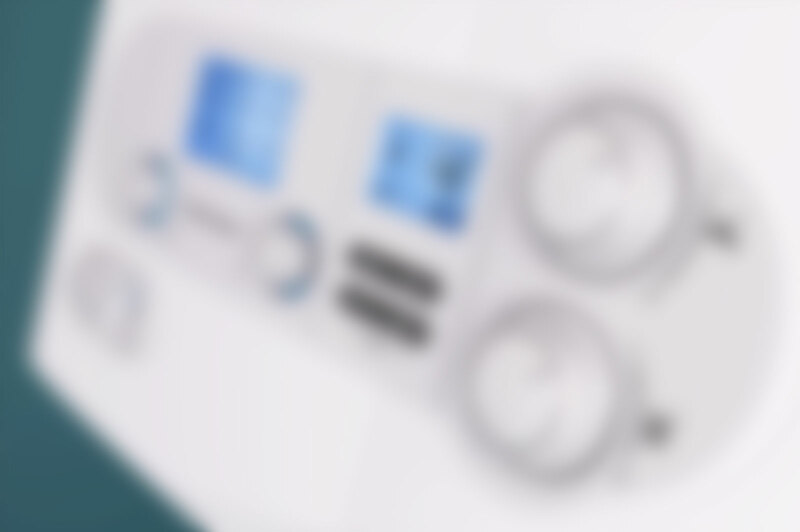 All our new boilers come with full parts and labour warranties, ranging from 6 to 13 years. Replacing your old boiler with a modern efficient boiler can improve efficiency by 10 to 12%. We are now Nest Pro installers. This means we can offer fantastic deals on Nest thermostats. 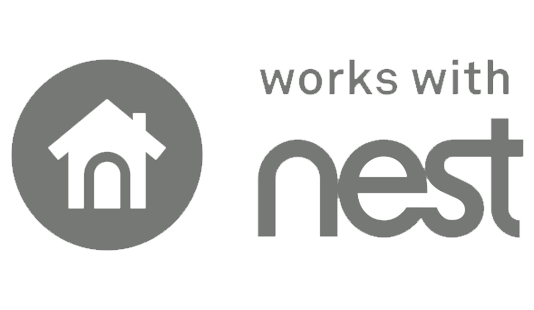 If you haven’t heard about Nest, take a a look on our Nest Thermostat page for more details and to see how Nest can save you money on your heating bills.